cdcindonesia.com - The enthusiasm of all job seekers, the following is information about job vacancies that come from one of the companies engaged in food service which is a well-known transportation subsidiary in Indonesia, namely:PT Reska Multi Usaha - PT RMU or known as RESKA is a reputable company in Indonesia that is involved in train-based services. PT RMU has strong business focus on restoration, service on train (SOT), catering, parking, cleaning service, as well as general trading. 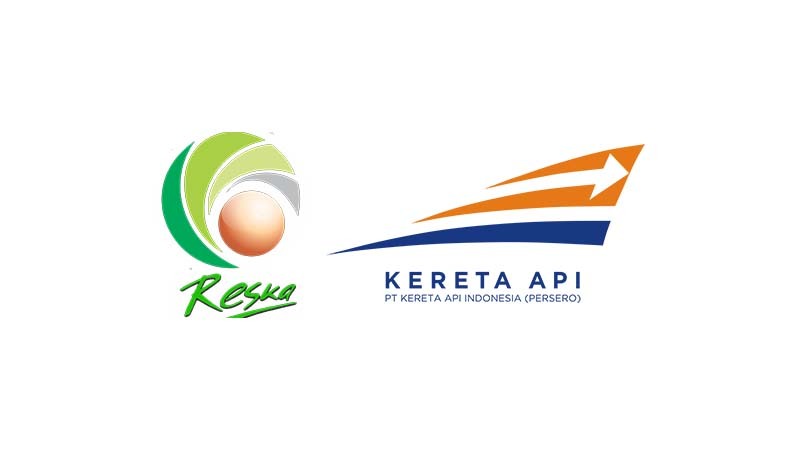 PT Reska Multi Usaha is a directly-owned subsidiary company of state-owned railways operator PT Kereta Api Indonesia (Persero) or KAI Group. At present, KAI Group holds 95.01% shares in PT RMU. The remainder of the shares belonging to Pusaka Foundation. Headquartered in Jakarta, PT RMU now has 6 area offices spread in all over Indonesia ; Jakarta, Bandung, Semarang, Yogyakarta, Surabaya and Palembang. As of December 2016, RESKA served 80 trains with 123 Restaurant Trains (KM), 10 land kitchens in 6 area and managed parking location at 114 stations. Indonesian Citizen (WNI) with the maximum age of 27 years old on 31 March 2019. Ideal weight with minimum height of 170 cm for Male and 160 cm for Female. Preferably minimum SMA/SMK or equivalent with the minimum average national exam (UN) score of 6.00. Honest, hard workers and willing to be stationed in all working area of PT RMU. For more detail information, please refer official source from PT Reska Multi Usaha on following link below. All applications will be treated confidentially.Only shortlisted candidate will be proceed on the next step.